Alright Fangirls, I did it! 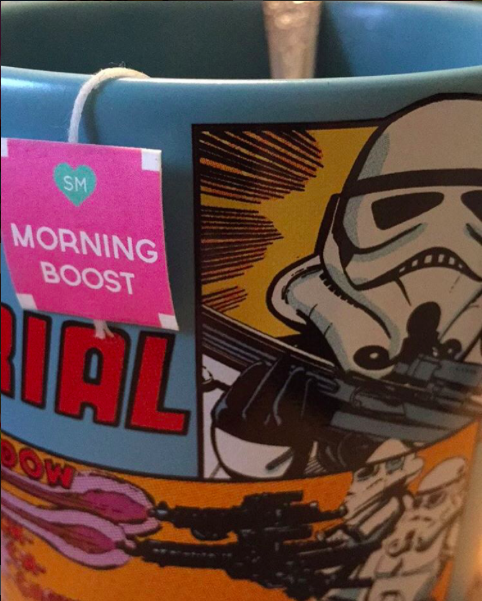 I took the Skinny Mint Teatox challenge, and I blew it out of the water! Over the course of just 28 days, I drank tea designed to help wake me up and help my digestive track. After a month of the teas along with my regular diet and exercise, I lost almost 10lbs. It sounds like a hoax. When I first looked into teatoxes (which are the biggest deal in the “diet” industry right now), not only was I overwhelmed by the amount of options I had, but I was scared that it wasn’t real. Every morning, you drink a diuretic (something that makes you pee), and every other evening you drink a “cleansing” tea (I lovingly called it poop tea). After a month of research and talking to my mum about the dangers of it, I ordered a 28 Day Teatox. Clocking in at about $60, I was nervous that it wouldn’t work and my money would be wasted. Luckily for me, it actually does work. Now, for it to work, you have to eat well. It’s hard to flush out your system when it’s full of salt. Though many tasty snacks have salt in them, I did my best to cut those out. I’ve been eating a lot cleaner since I started trying to get healthier earlier this year, so lowering my salt intake was far easier than I expected. And if you’re intimidated by trying to eat more healthy foods, they have a wonderful tip guide that you can get just by going to their website. 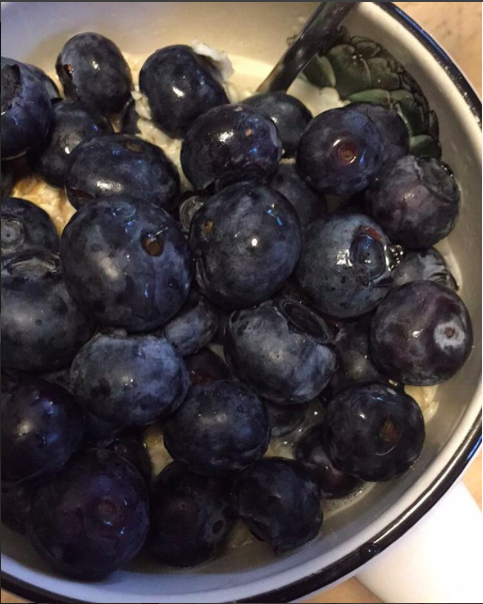 It has easy ways to make less tasty foods fun to eat (top plain oatmeal with blueberries, wow). So I followed the tip guide, the Skinny Mint calendar, and I drank my teas. 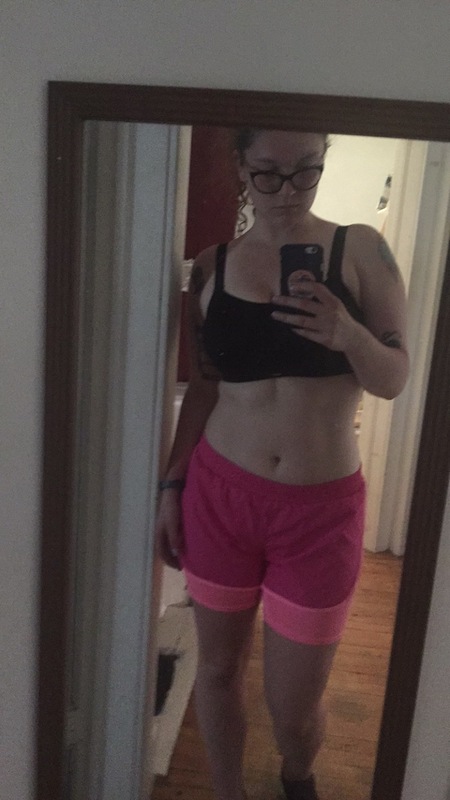 I lost 9lbs and am starting to see the difference in my body, which was something that I have been struggling with. Though I don’t suggest using only Skinny Mint to lose weight, I think it’s a phenomenal addition to my routine. I will be ordering more of it, because not only did it give me a routine to follow, but it also helped me lose weight, and feel better about my body. I think it’s a fantastic product, and can not recommend it enough.